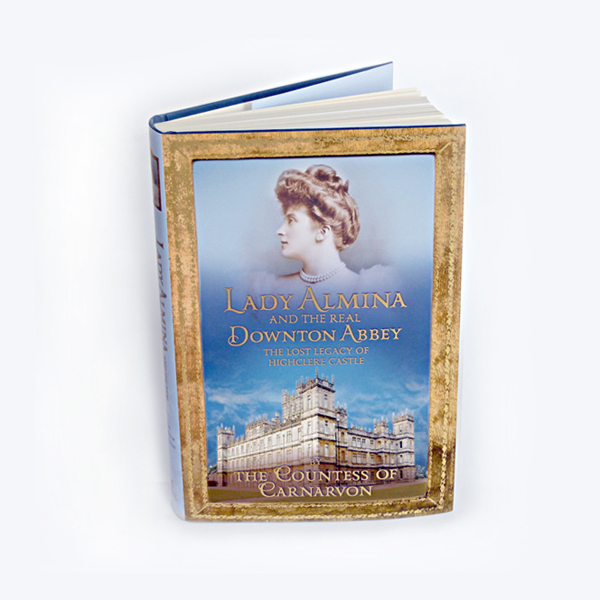 Signed copy of 'Lady Almina and The Real Downton Abbey'. 'Sometimes fact is even more extraordinary than fiction'. 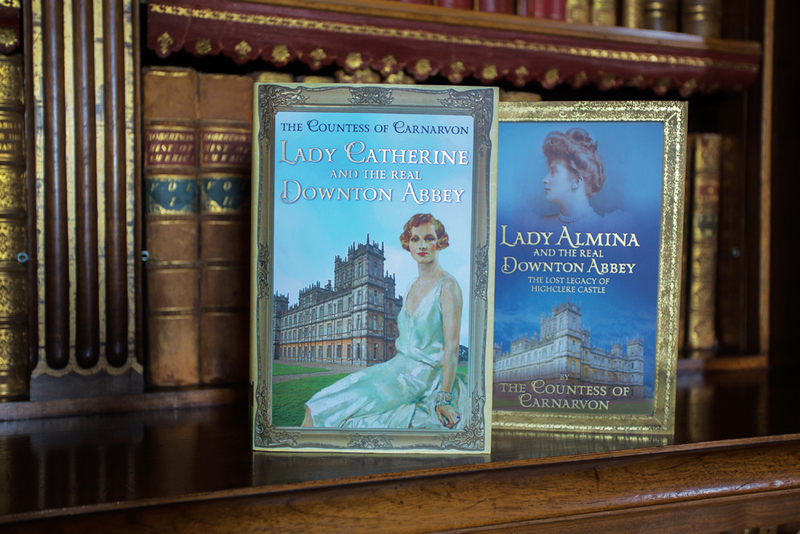 Written by the 8th Countess of Carnarvon about her illustrious predecessor, Almina, the 5th Countess, this 320pp hardback book, published in the UK by Hodder and Stoughton, tells the story of the 5th Countess and her work at Highclere Castle. 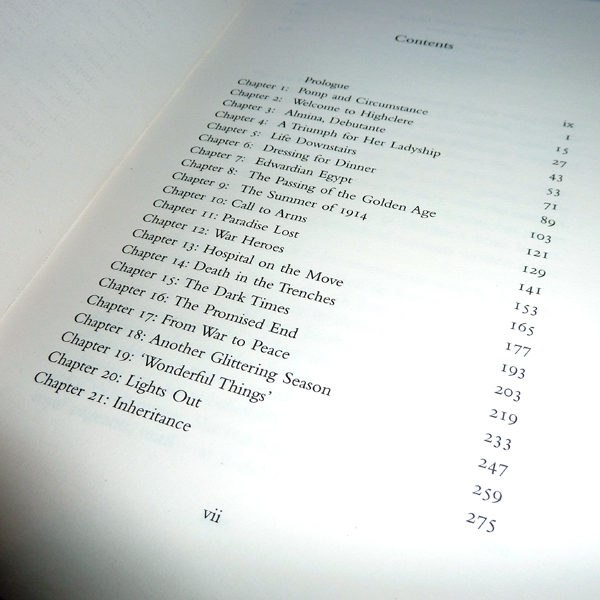 Signed copy of 'Lady Catherine and The Real Downton Abbey'. 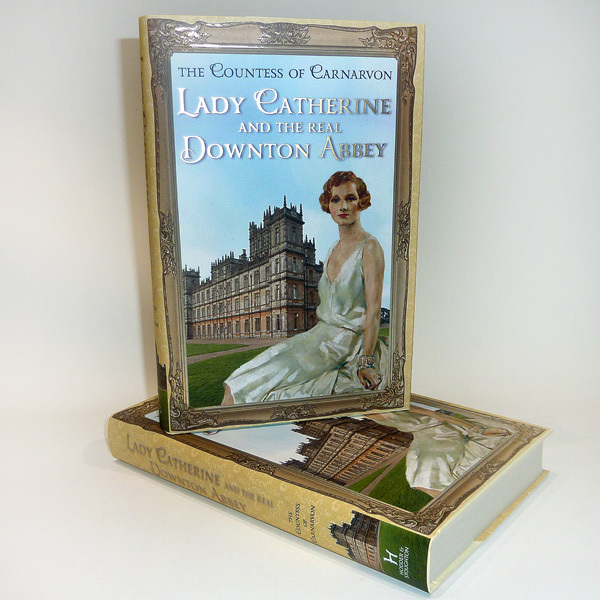 Sometimes the facts are even more extraordinary than the fiction... Lady Catherine and the Real Downton Abbey tells the story of the beautiful American girl who lived at Highclere Castle, the setting for Julian Fellowes' award winning drama "Downton Abbey". Glamorous and wealthy, Catherine became the toast of London society and married the son of the 5th Earl of Carnarvon, Lord Porchester, or 'Porchey', as he was known. 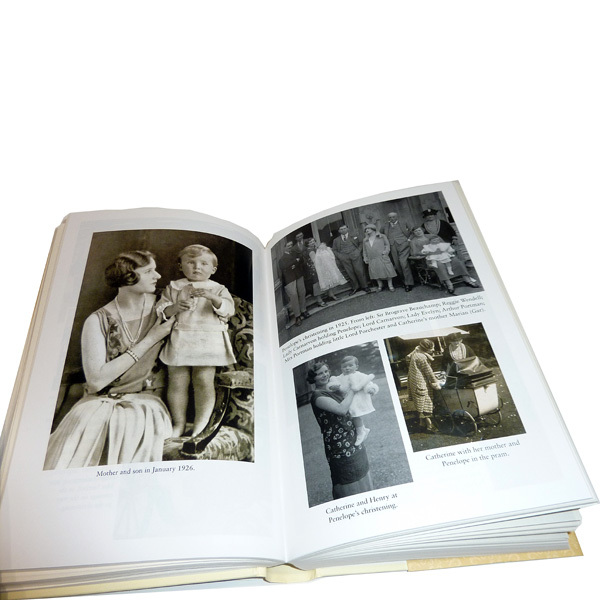 Buy these two books together and save £6 off the individual prices. 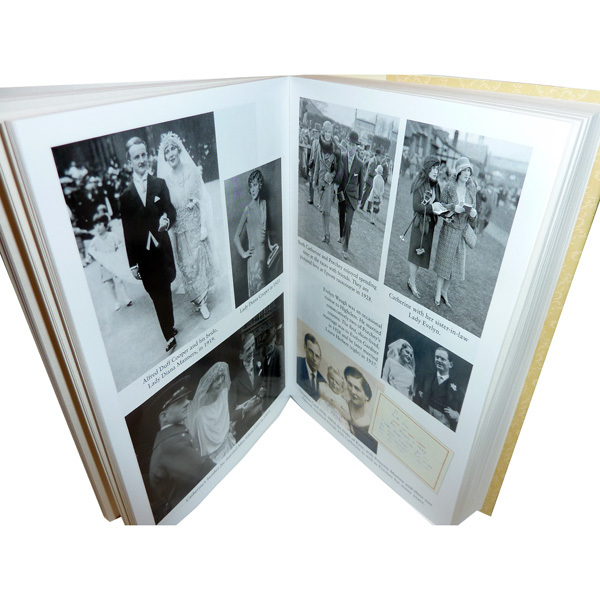 These are special copies, personally signed by the 8th Countess herself and are available only from Highclere Castle.